Is there anything better than stretching out on the beach and playing in the waves with your kids? 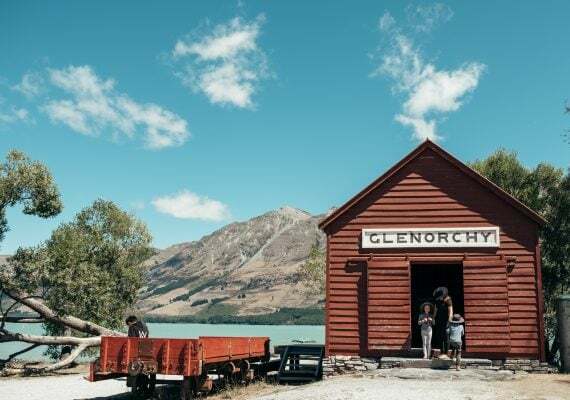 After a long, cold winter, all of us are dreaming of the warmer weather ahead and looking into the best family beach destinations. 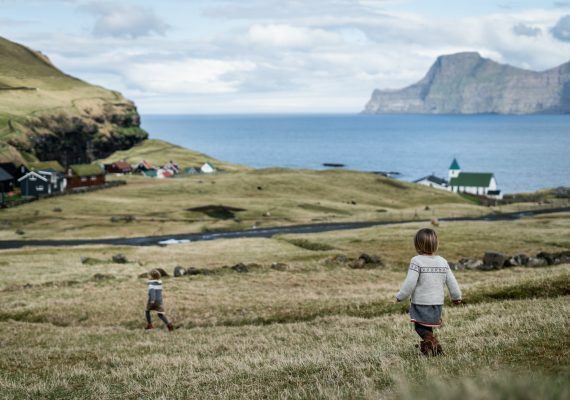 If you don’t know where to begin, let us help: We chatted with the nugget community and rounded up everyone’s favorite family beach destinations. 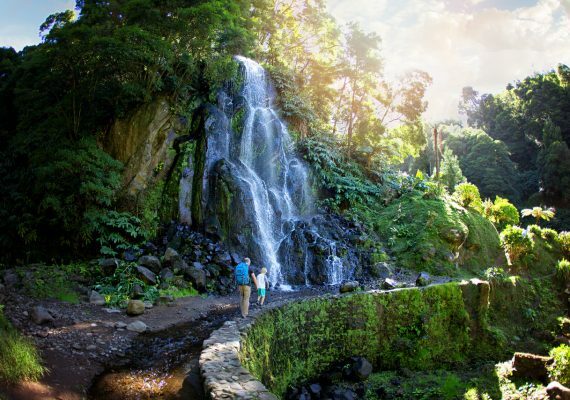 Here are a few ideas for your family’s next vacation. If you’re seeking a picture-perfect tropical paradise, look no further than Playa Norte on Isla Mujeres. Palm trees, powdery white beaches and aquamarine water make this the perfect beach for photo ops, and the calm waters are great for nuggets who are new to the ocean. 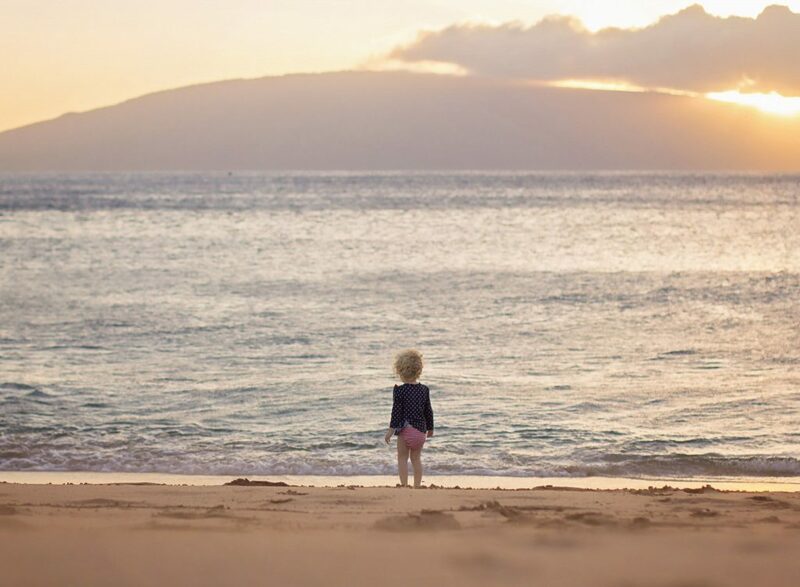 If you’re heading to Hawaii, be sure to check out Ka’anapali Beach on Maui. 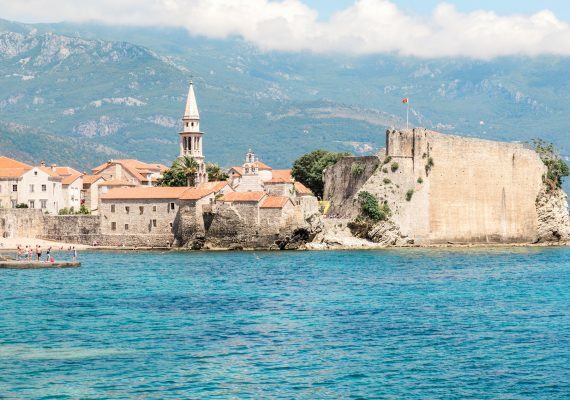 This relaxing beach is a little quieter than some others you’ll find on the island and the soft sand is ideal for building castles with children. 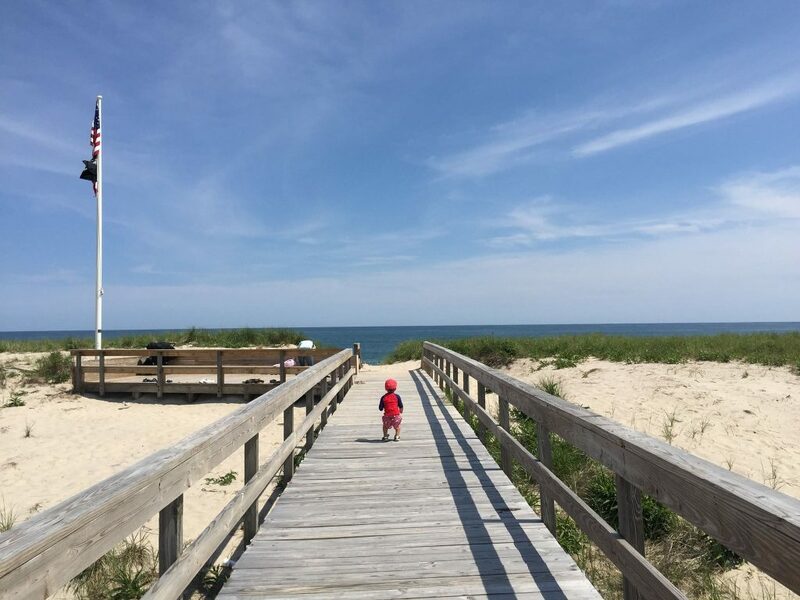 There are few family beach destinations as conveniently located near New York City as the Hamptons. Southampton is the oldest town in the Hamptons, boasting gorgeous houses and picturesque beaches. Coopers Beach is one of the best beaches here, with paid parking and chairs and umbrellas available for rent to those who don’t feel like lugging their own. Road F Beach is a bit more secluded, but does require a permit. 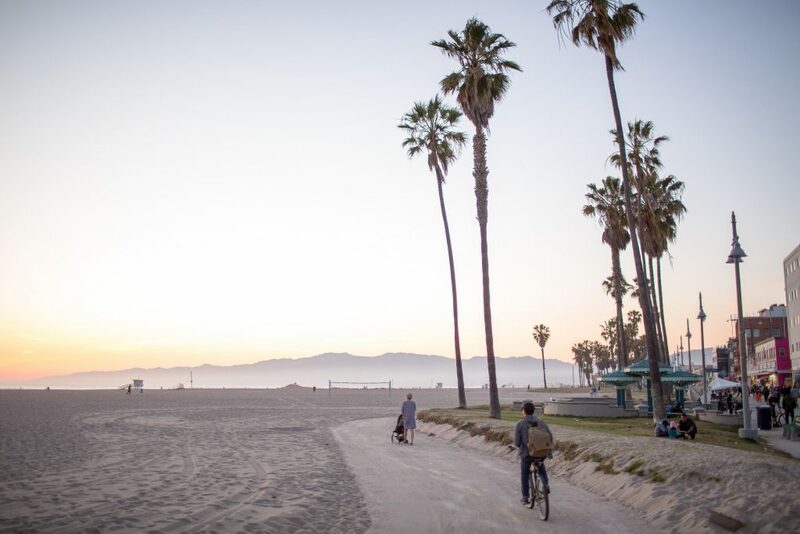 California has no shortage of places for fun in the sun, and Venice Beach is one of the best family beach destinations in the state. It’s got a great mix of urban adventure, delicious restaurants and family-friendly beaches. Start your perfect beach day with a hearty breakfast sandwich at Gjusta, then head to South Beach Park, which has an awesome playground with an interactive ship just off the beach. Then build sandcastles, watch the surfers and grab some ice cream along the boardwalk. It’s the perfect way to stretch out a day at the beach without kids or parents getting bored. If the ocean isn’t your scene, why not head to Michigan instead? 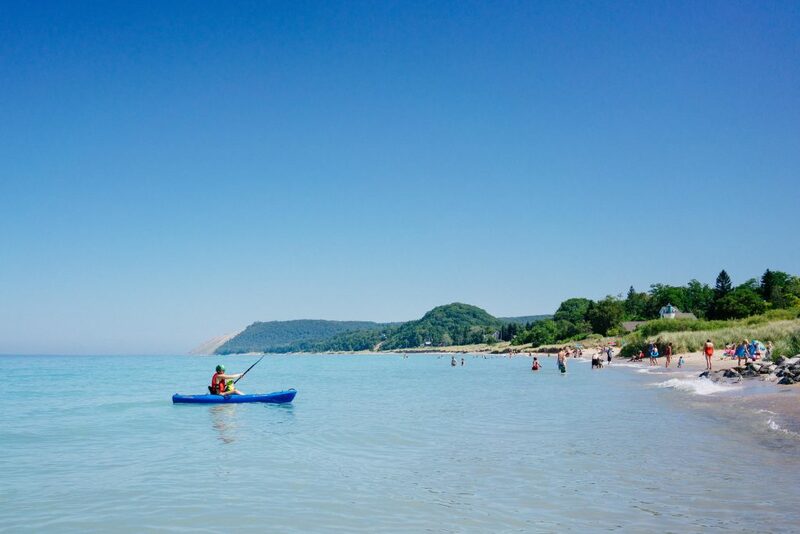 Lake Michigan is one of those family beach destinations that some return to year after year, for both the stretches of sandy beaches and boating opportunities. Bear Dunes National Lakeshore is particularly pretty, and offers hiking, biking and kayaking on Crystal River. Empire Beach is not only beautiful, but also has a playground near the water. Esch Beach is another favorite of ours. When you’re ready to relax, check out Arclight Brewery, which has a dedicated outdoor space for kids. One of the largest of Florida’s Ten Thousand Islands, Marco Island is one of the best family beach destinations. 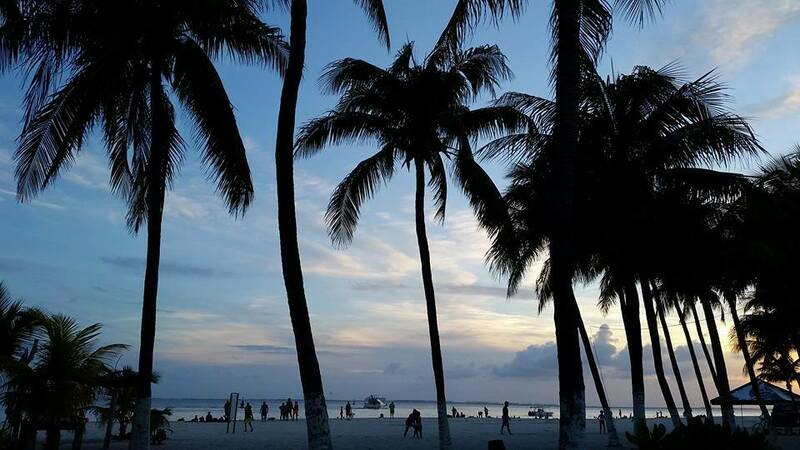 The beach itself is pristine and family-friendly, offering a variety of activities including boating, parasailing and fishing. 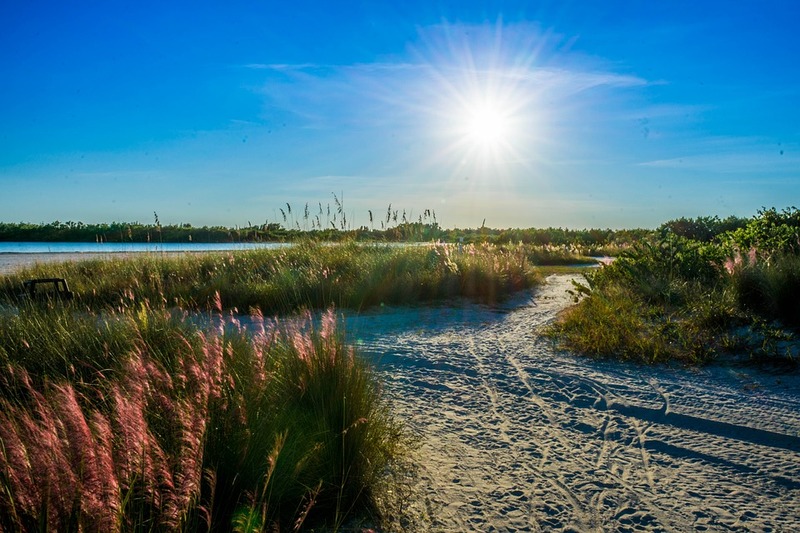 It’s also conveniently located near the edge of Everglades National Park, where you can see a completely different side of Florida’s natural landscape. Marco offers a chance to slow down in the sunshine and take in nature, from beautiful mangrove formations to dolphins, manatees and birds. Shelling is also surprisingly fun and engrossing for all ages! If you’re heading south of the border, consider visiting Caleta Tankah Beach in Tulum. This lesser-known beach is located in a quiet bay with calm waters, making it perfect for families with small children. There’s also a playground nearby, and hammocks where parents and kids can relax after playing in the sand. 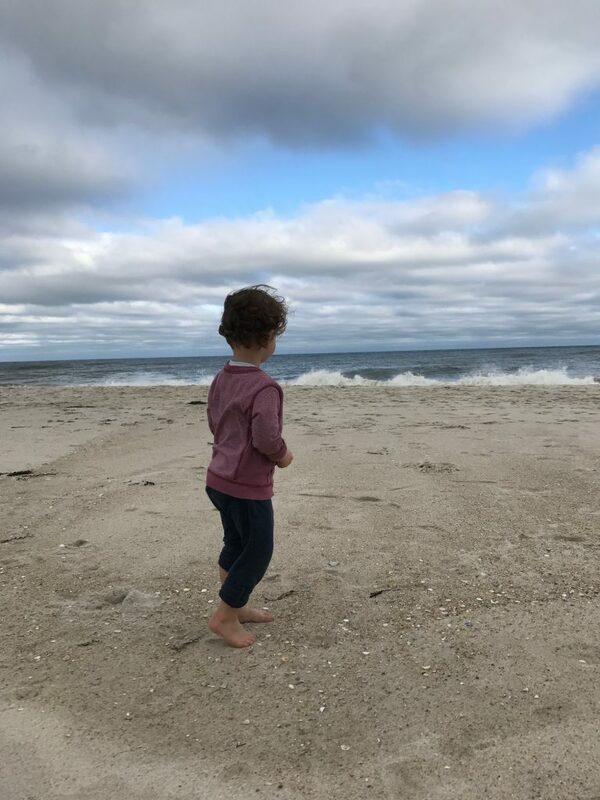 With no paved roads and vehicle traffic banned during summer months, Fire Island is one of the most quaint family beach destinations on this list. It’s home to the sprawling Robert Moses State Park and 17 unique beach communities. Renting bikes is the best way to get around the island, and will give your family the chance to unplug and find serenity in small-town life. Fire Island is wonderful because it's clean, quiet and car-less. It's also just a few hours from New York City. For a serene seaside experience on the East Coast of the United States, skip the crowded beaches of the Jersey Shore and head to Rehoboth Beach instead. Rehoboth (and its neighbor to the south, Bethany Beach) is large, clean and significantly less visited than other beaches on the Eastern Seaboard. It also has a boardwalk with kids’ rides, an arcade and all of the saltwater taffy you can eat. 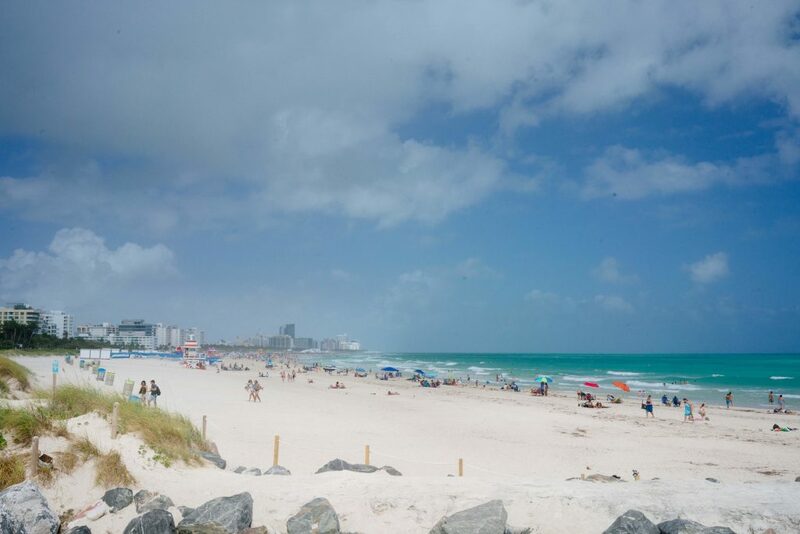 While South Beach might be famous for its art deco architecture, it’s actually perfect for a family beach vacation. The water is warm and the waves aren’t too big, so it’s a good spot for little ones to get their sea legs. There are also plenty of activities off the beach, if you prefer a more active vacation. Feel like hiking or boating? Everglades National Park is only an hour away. Rather do some urban exploration? Check out the funky Wynwood neighborhood, which is filled with impressive street art and quirky restaurants. Need more vacation ideas? 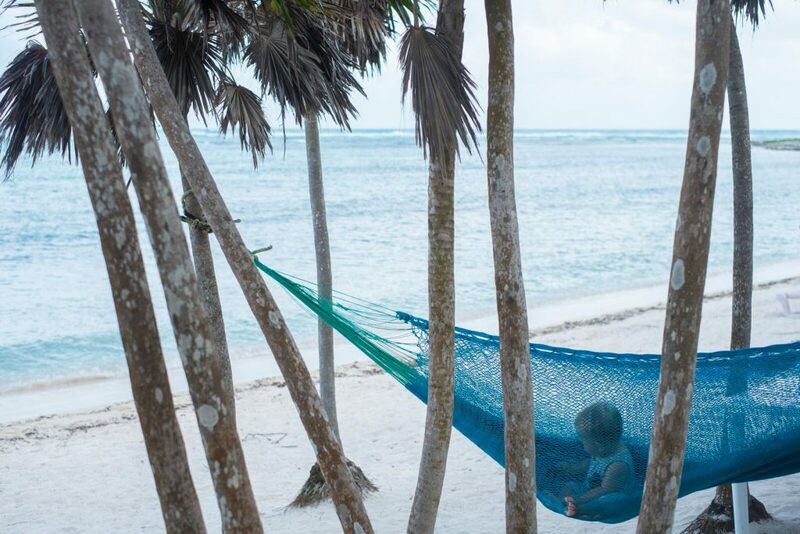 Discover our top 5 warm weather family vacation destinations.